Over 800 children can use your help to meet the needs in their lives by providing blankets, food, education, school supplies, and more. 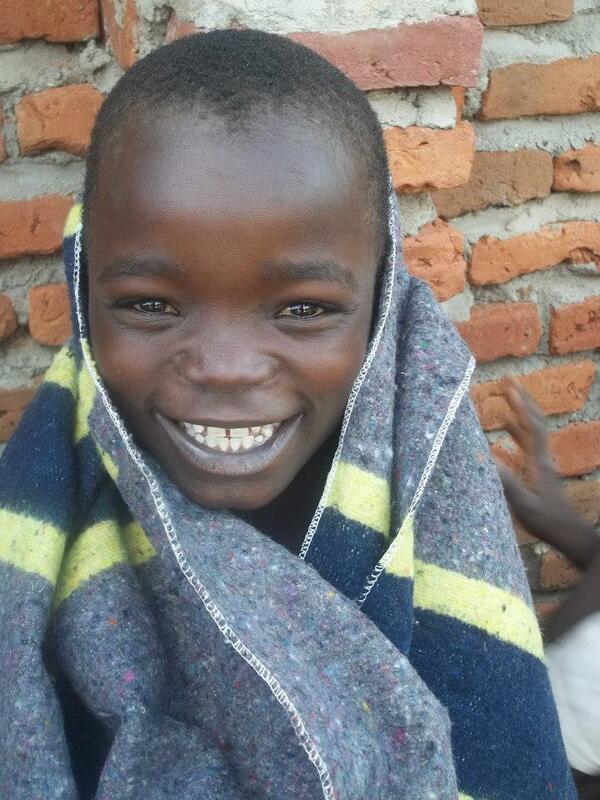 Blankets in rural Malawi are a luxury. About 85% of the population of Malawi lives in rural areas and depends on subsistence farming. These families focus on basic necessities for their survival. A blanket is not a basic necessity in their lives. When these families take in orphans and other vulnerable children they share what little they have with even more people. In the colder months of May – August it is not uncommon for families to have fires inside their huts to keep warm. These inside fires are unhealthy and it is not uncommon for children to burn themselves because they slept close to the fire or for the hut to catch on fire. During the colder months school attendance drops by 25% due to preventable illnesses from the cold. Please help more children attend school. When they have a blanket the children will be more rested, healthier, and better able to learn. Your donation of $14 will provide a blanket to a child. 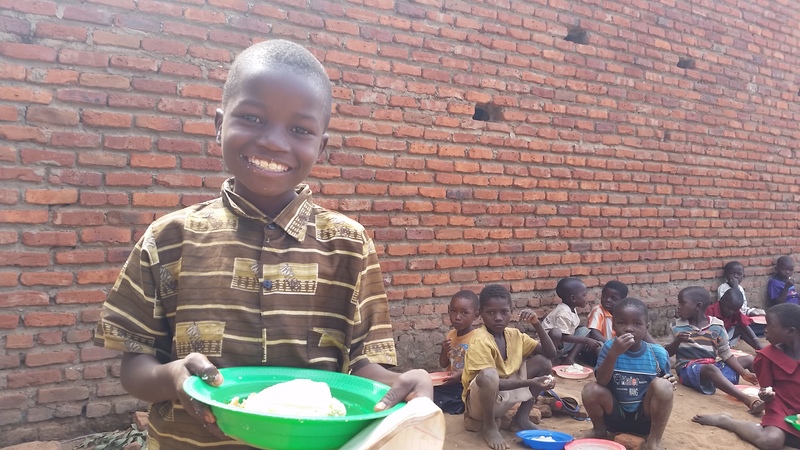 Over 800 children come to the orphan project up to 6 days a week for a meal. 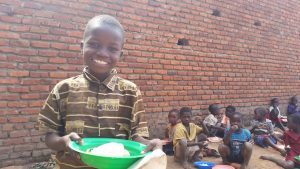 It costs about $.50 to feed each child nsima, greens, and a protein (an egg or soya meat). 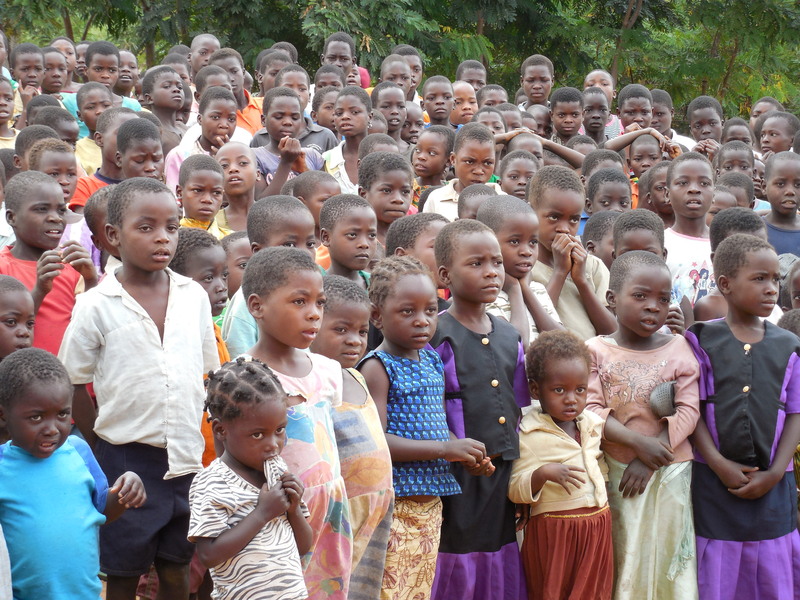 Each day $400 is spent to feed these children. Please help these children have the food they need to be able to stay healthy and focus in school. Your donation of $10 will provide one meal for 20 children. 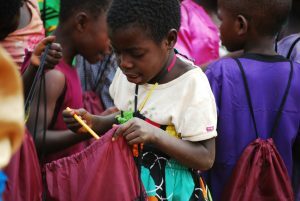 All of the school aged children are expected to provide their own school supplies. Most children are unable to bring the needed paper and pencils to school. Please help the children to have the needed school supplies to help them learn. 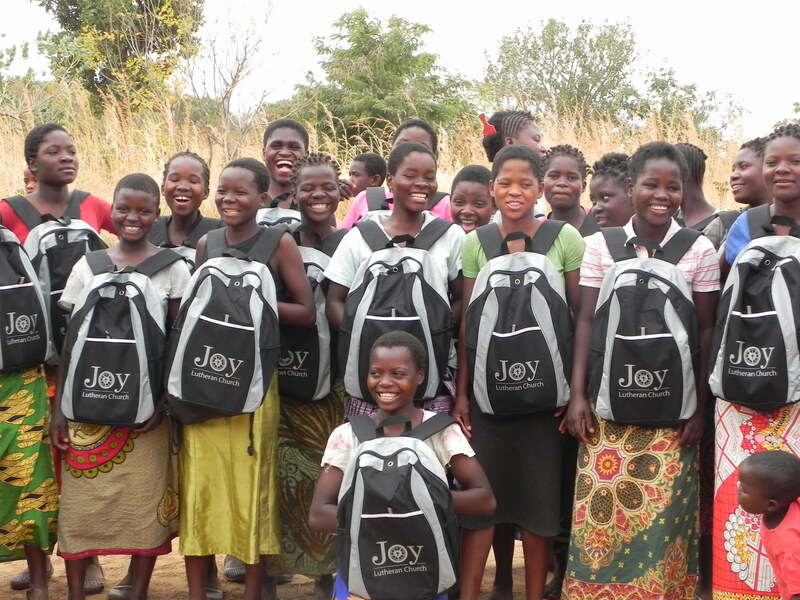 Your donation of $10 will provide paper, pencils, and a drawstring bag for 5 students. Your donation of $20 will provide paper, pens, pencils, a back pack, and a solar powered scientific calculator to a high school student. Your donation of $40 will purchase a uniform for a child. In Malawi, secondary school is not free. If you pass a test after your 8th grade year, you are allowed to attend secondary school but a fee must be paid for a child to attend. If these students didn’t have a scholarship, they could not attend secondary school. There are 3 school terms each school year. 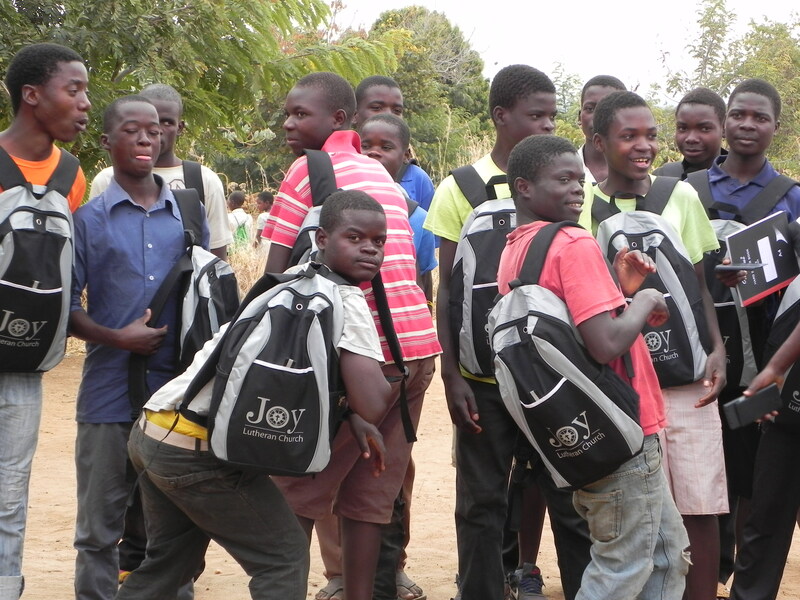 Your donation of $50 will ensure that a teenager will attend high school for one term. Your donation of $150 will ensure that a teenager will attend high school for a full school year. 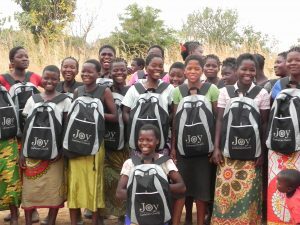 In Malawi, ‘at-risk’ girls are forced to marry in order to relieve the financial burden of their family or care givers. Marrying is also seen as one means of getting life security and running away from the hardships of poverty in their homes. Girls that are ‘at-risk’ are sent to boarding school. Your donation of $1,500 will ensure that an ‘at-risk’ girl attends boarding school. The LUCI lantern is a solar powered light that can be recharged by sunlight during the day, providing 6 to 8 hours of illumination. 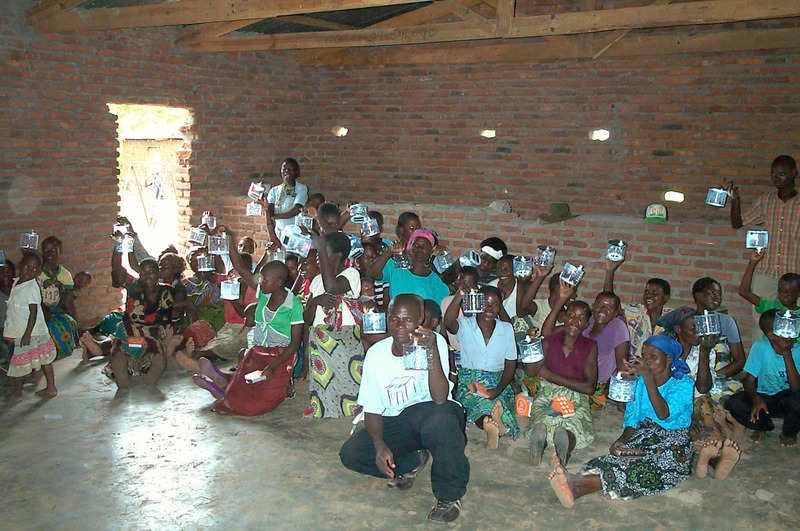 Almost 70% of households in Malawi do not have electricity, so many households use kerosene lamps to provide light after dark. Kerosene is expensive and produces smoke which is unhealthy for them to breath and creates soot in their homes. There is a great need for an inexpensive, clean, alternative, and the LUCI lantern is one solution. 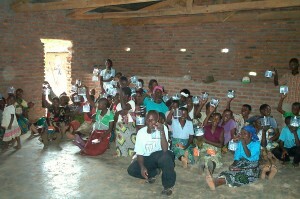 Your donation of $15 will provide a household with a LUCI lantern.